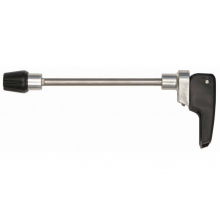 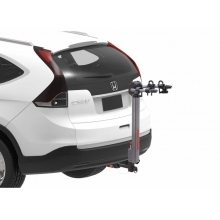 Look like a stud without all the heavy lifting. 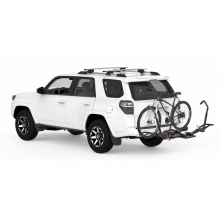 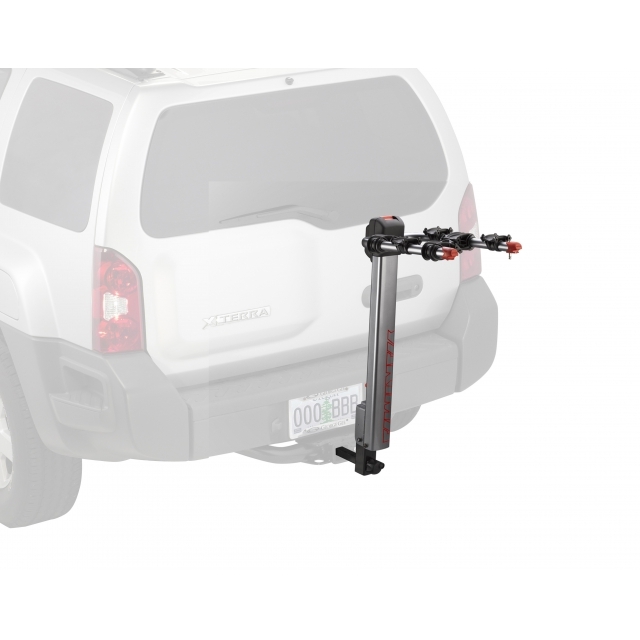 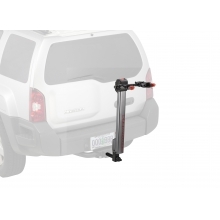 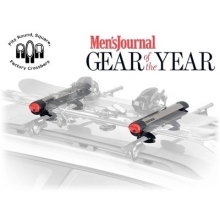 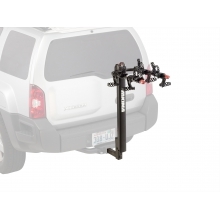 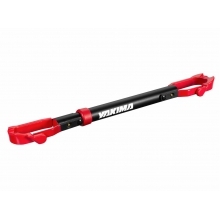 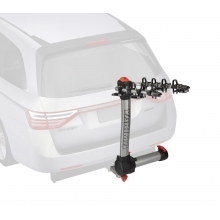 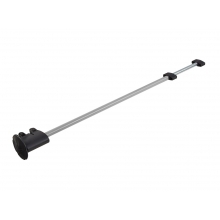 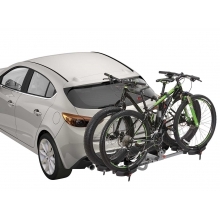 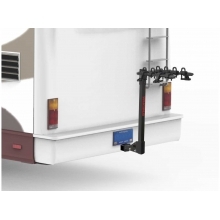 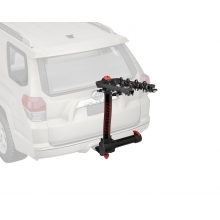 Weighing in at under 20 lbs, this aluminum hitch rack secures to your vehicle with ease. 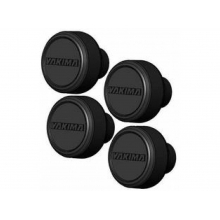 And with the tool-free locking SpeedKnob install is a breeze. 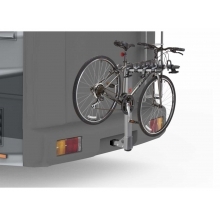 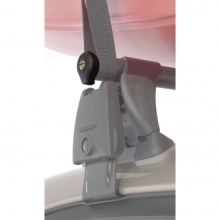 It also has a tilt feature for rear-of-vehicle access. 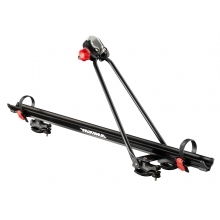 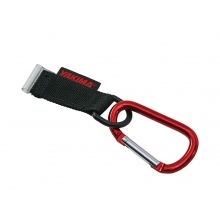 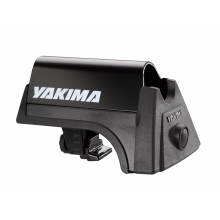 There are no reviews yet for Yakima: HIghLite 3 Silver .